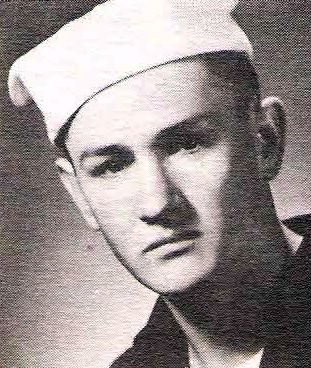 A/S Jack L. Groves, son of Mr. and Mrs.Lem Groves, Jean, graduate of Olney High. Entered Merchant Marines, 1944, trained in St. Petersburg, Fla. Served in Japan, Phil., Belgium and Cuba.